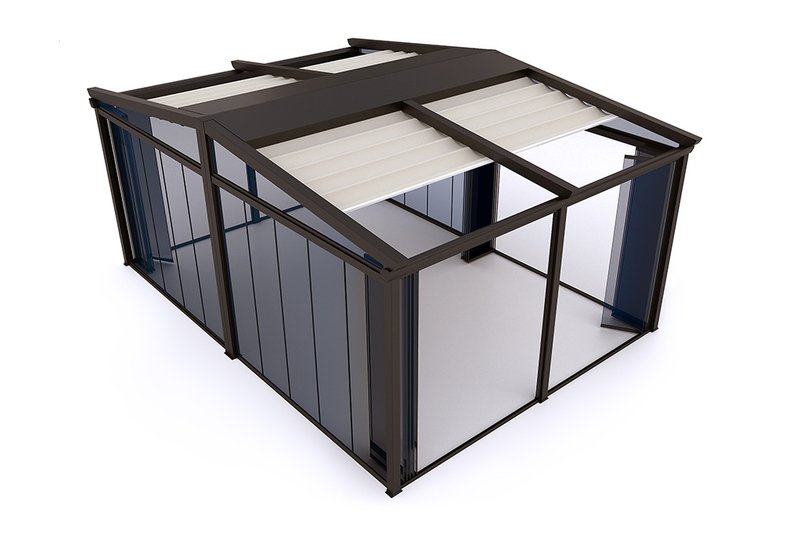 Folding Glazing Systems can be apply to Balconies, Side of the Pergola Awnings AND any Residential or Commercial projects. 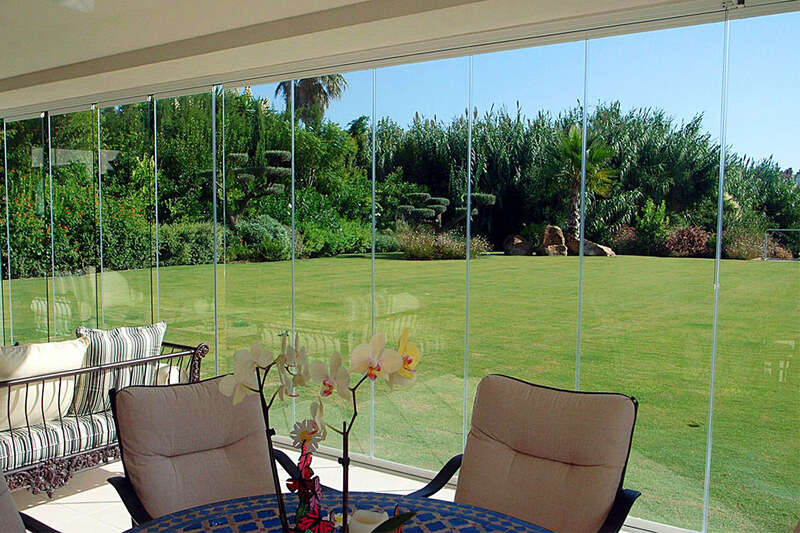 PERGOROOF provides 5 times more insulation with its heat insulated glasses comparing to single glass. 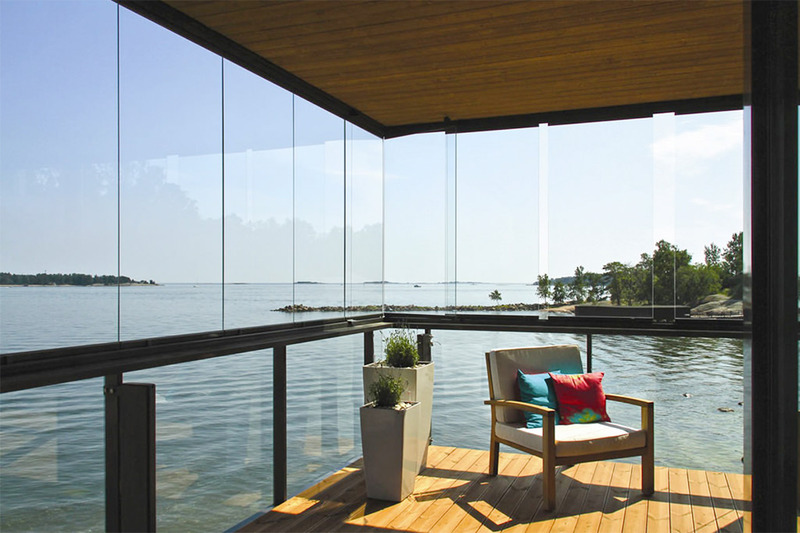 The highest insulation level for a folding glass system has reached. Keeping your space will cool in summer, warm in winter. A rescuer item for all balconies at high floors of a building. 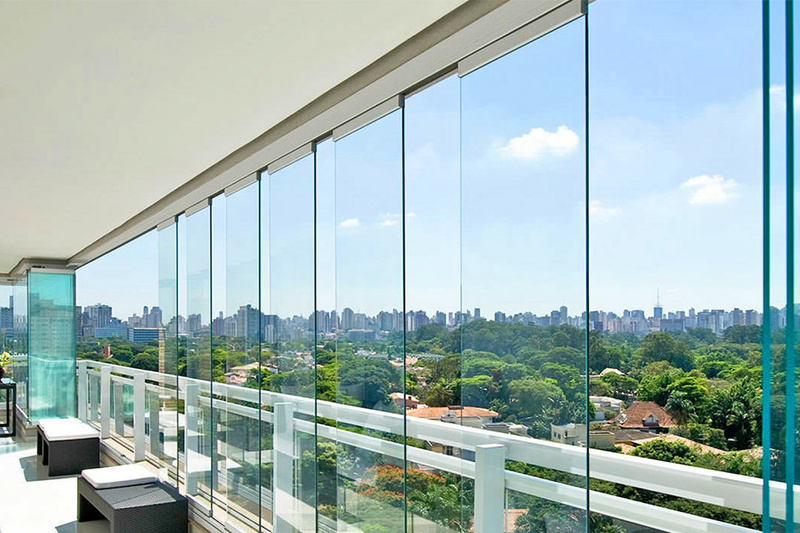 With its stainless steel parts and perfect mechanism “wind safety lock” is another option that keeps all wide panels together in the Folding Glazing Systems.